Bae Yong Joon will become the new spokesperson for “The Face Shop” and replace the outgoing Kwon Sang Woo who got married this past Sunday. 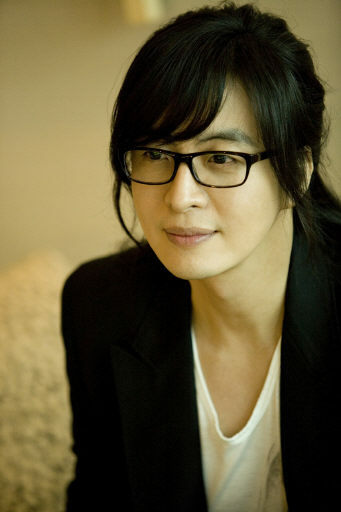 They gave their reasons for choosing him, “As a Hallyu star, Bae Yong Joon influence is not to be doubted. He manages his image very well and that is what we are looking for.” Bae Yong Joon will partner the other existing spokesperson, Lee Bo Young for the new CF which will be aired sometime in November.